Why is Bill Russell Lincoln the Go-To Spot for Starkville, Carrolton AL, West Point and Aberdeen Drivers Seeking a New or Used Lincoln Vehicle? 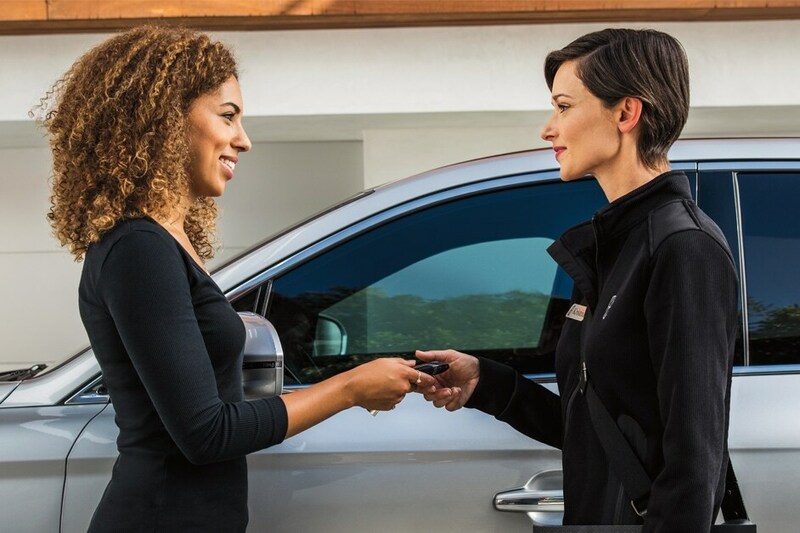 It could be our varied and accommodating selection of new Lincoln models or perhaps it's our equally vast range of high-quality, Bill Russell Lincoln-approved pre-owned cars. It may also very well be the Lincoln financing offers available to customers who shop with Bill Russell Lincoln. With these auto loan and car lease options, shoppers feel at ease, worry-free, and extra satisfied with their purchase. Bill Russell Lincoln isn't only a place for those in the market for a new Lincoln car. We're also the go-to spot for those already behind the wheel. Customers find our car service and maintenance center, also located in Columbus, Mississippi, both convenient and competent. It doesn't stop there-- Bill Russell Lincoln also hosts an array of services to personalize or enhance your Lincoln driving experience. Just ask our onsite auto parts and accessories department what we mean. Still not clear about why so many trust Bill Russell Lincoln for all of their Lincoln needs? Visit our dealership at 2120 Highway 45 North Columbus, Mississippi and find out for yourself!